Eurosoft Tech Ltd has brought forth an efficient, fast and effective Taxi Booking and Dispatch Management System by the name of Cab Treasure. This system is one of its kinds that use state of the art technology. 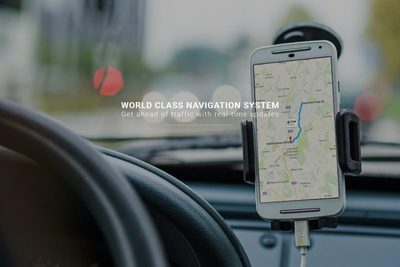 This system is designed for any Taxi or Private Hire company heedless of size of the company, number of drivers, financial status or location. Tracking drivers location, effortlessly managing jobs and maintaining a clear line of communication between support staff and driver have never been so easier thanks to Cab Treasure.